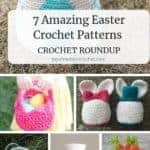 In this list I’ve gathered 7 amazing Easter crochet patterns. 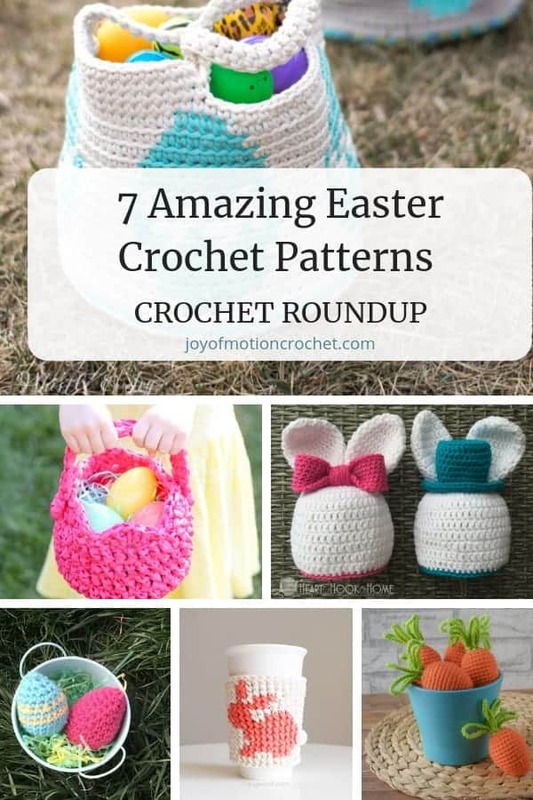 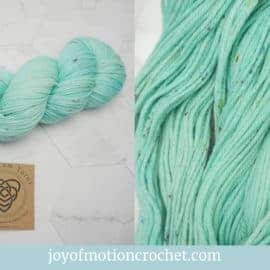 Easter is right around the corner & what’s not better then to have a few quick crochet patterns to get in the mood? 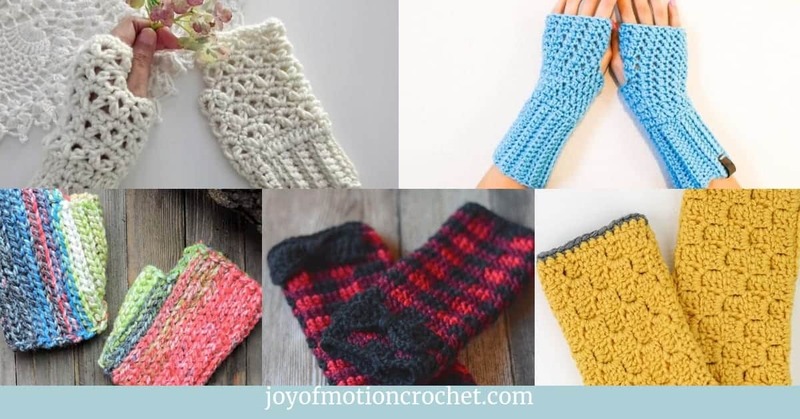 All these patterns are perfect for Easter, the projects are quick & also fun to make. 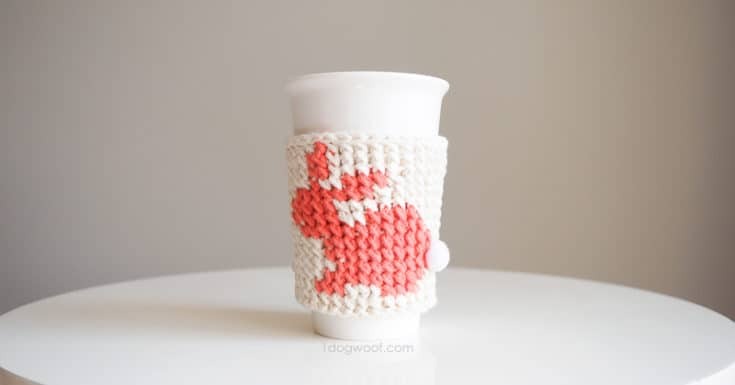 Great cozy cup pattern for Easter. 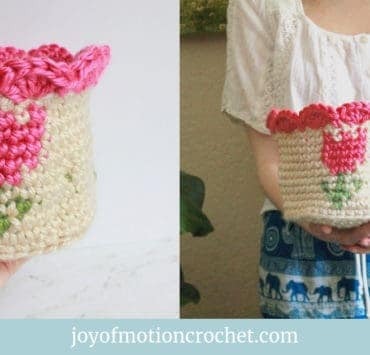 Such a cute design! 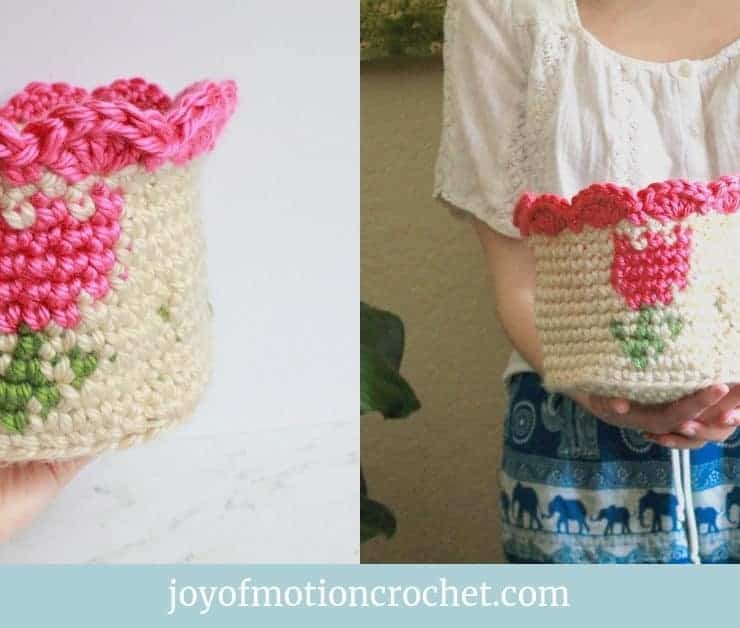 This bag is really beautiful & fun. 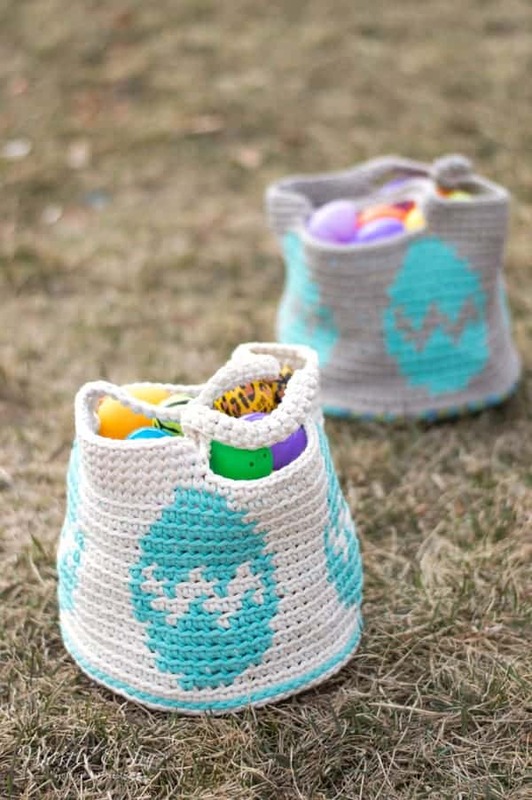 Perfect crochet idea for Easter. 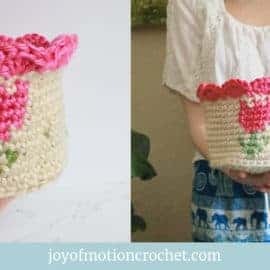 Isn't this crochet basket cute? 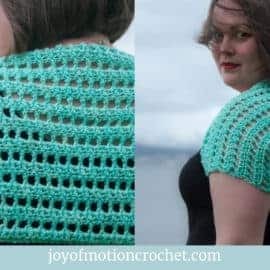 This one is actually made in plastic. 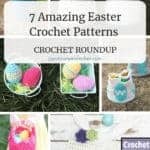 Great pattern for Easter Eggs. 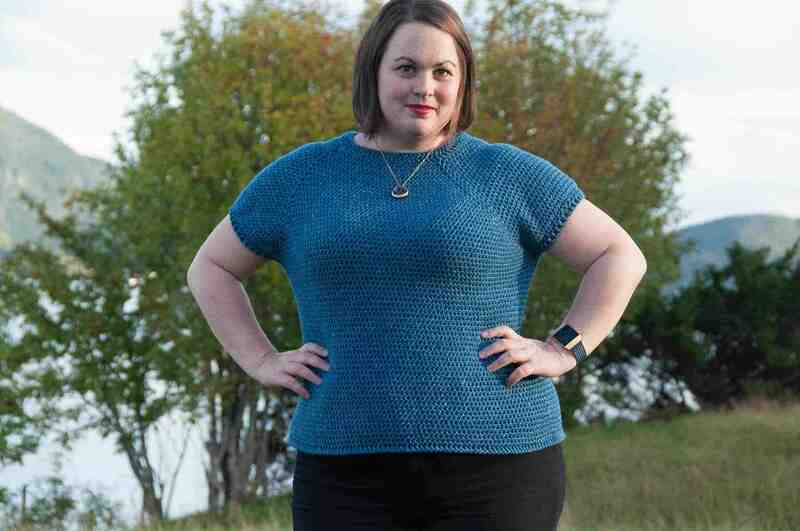 Love the cute stripe detail! 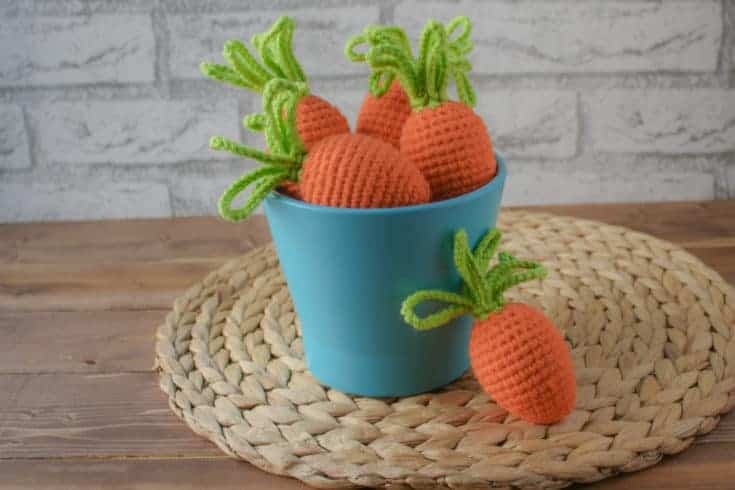 Who doesn't think that bunny's are cute? 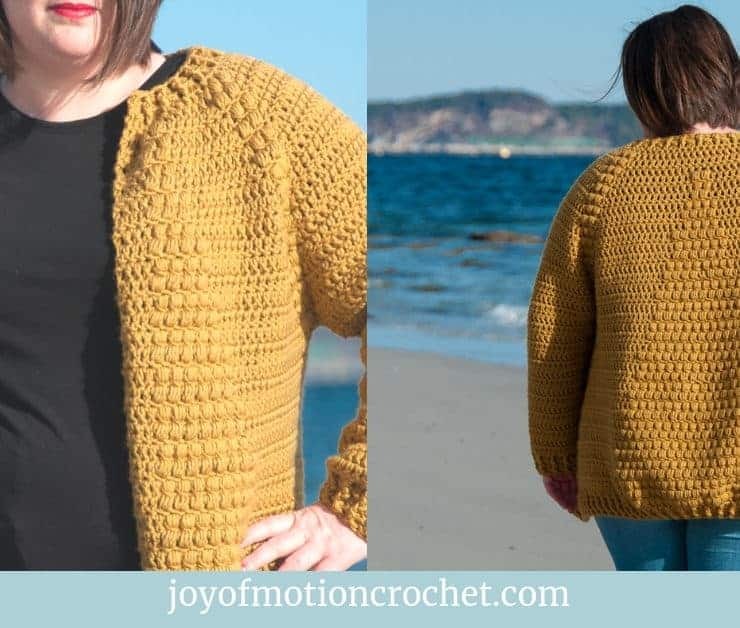 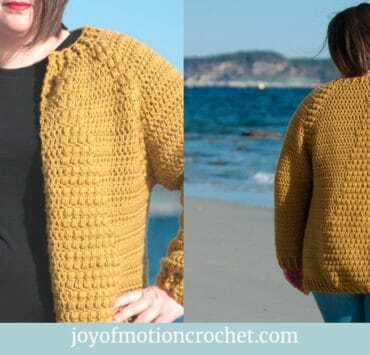 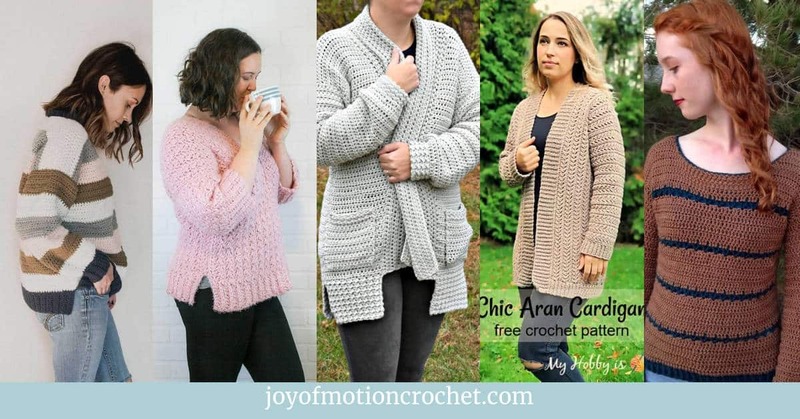 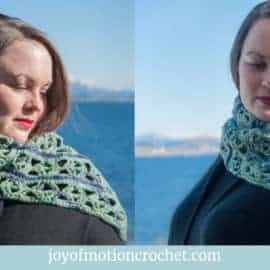 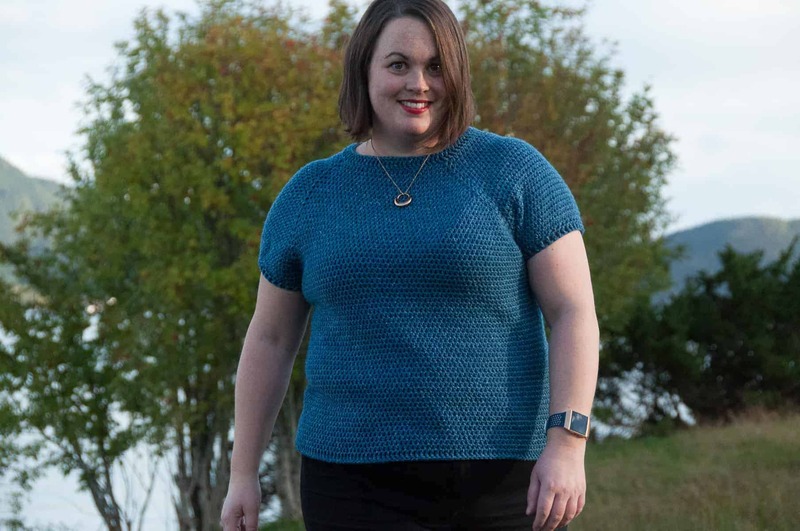 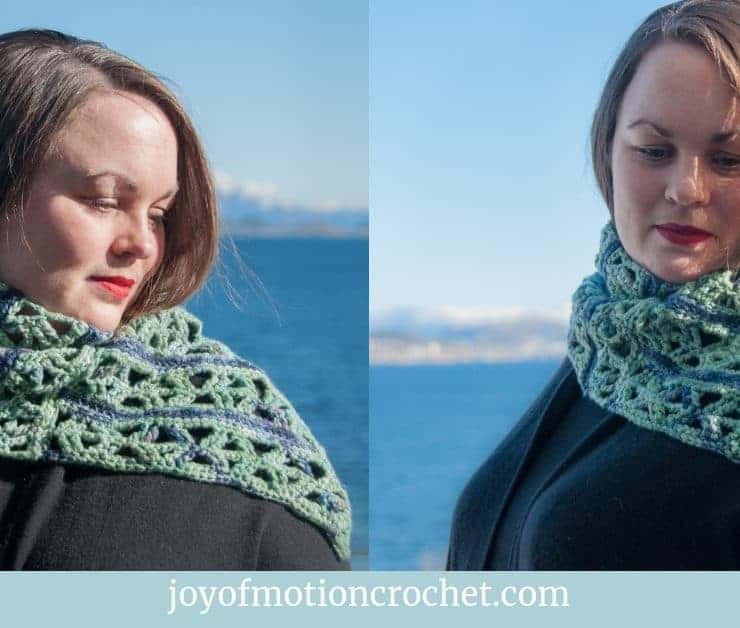 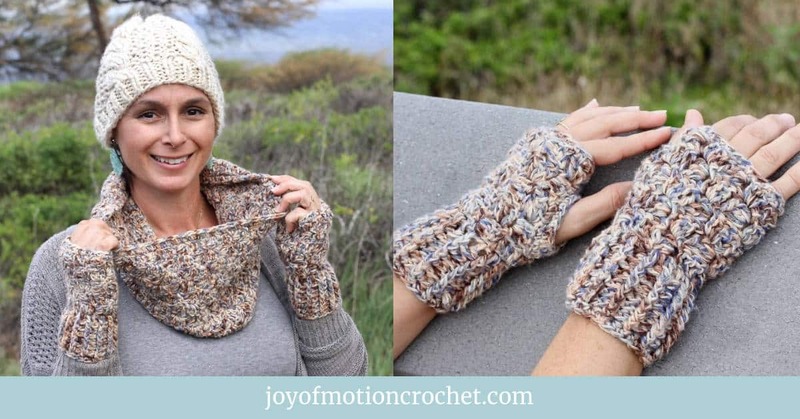 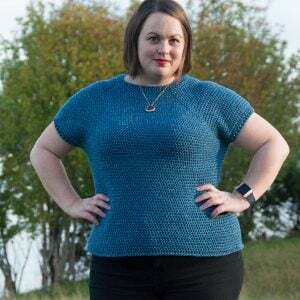 This crochet pattern is just perfect! 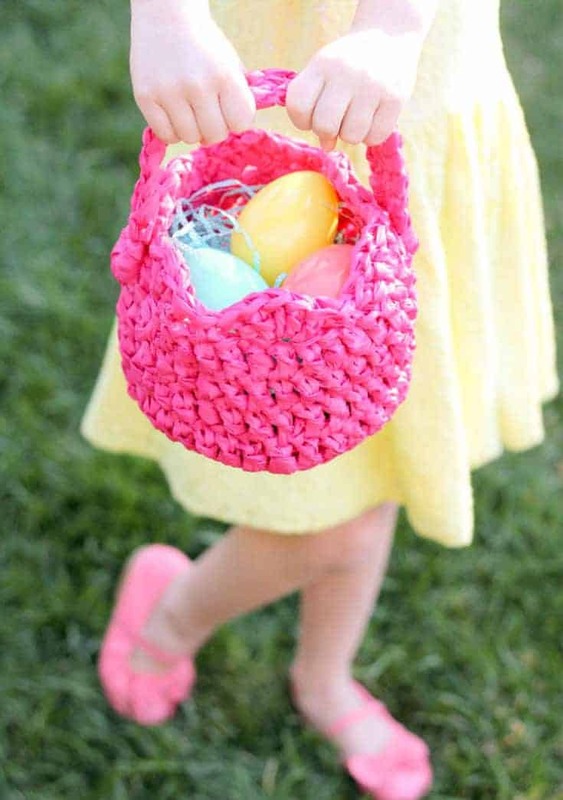 This is the perfect basket for Easter. 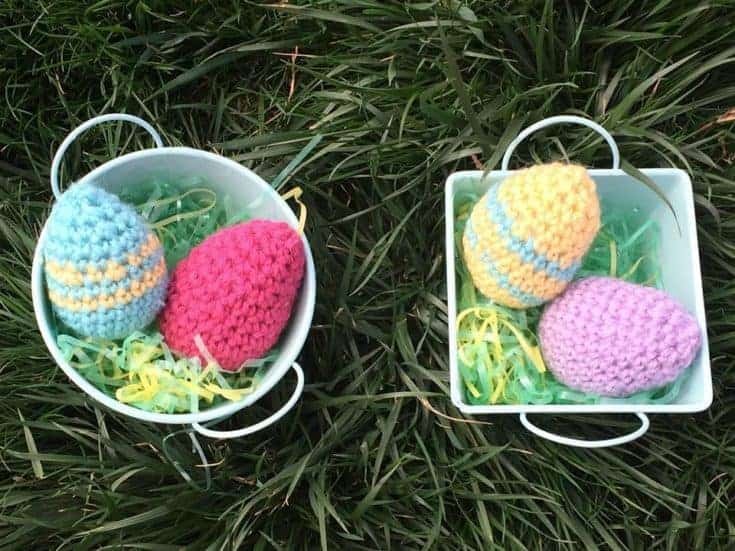 The Egg detail is amazing! 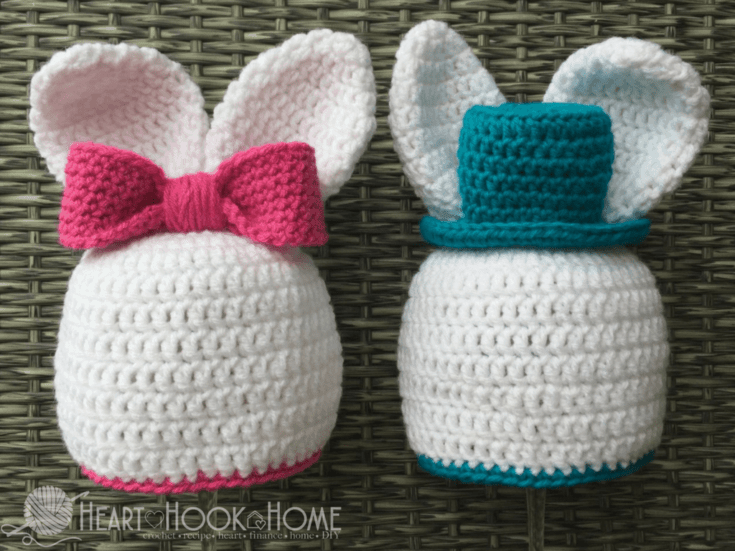 This cute egg cozies are genius! 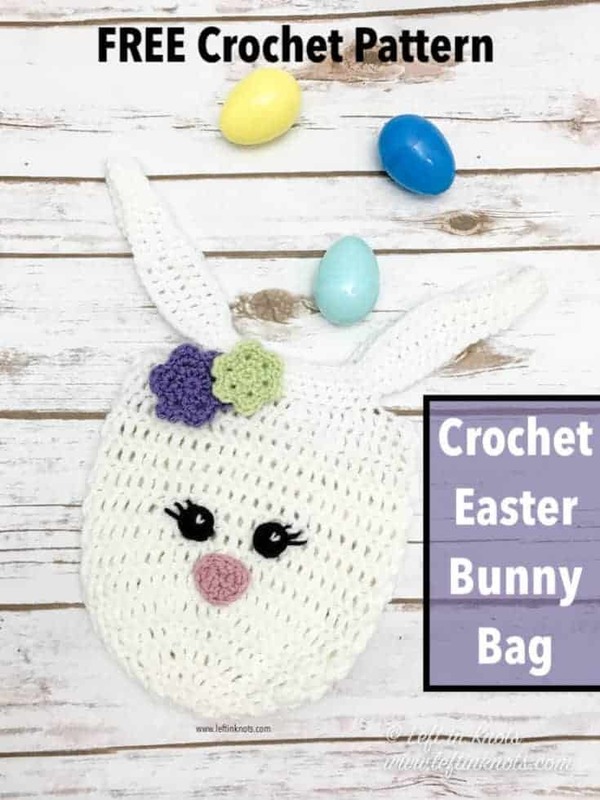 Perfect for the Easter Bunny. 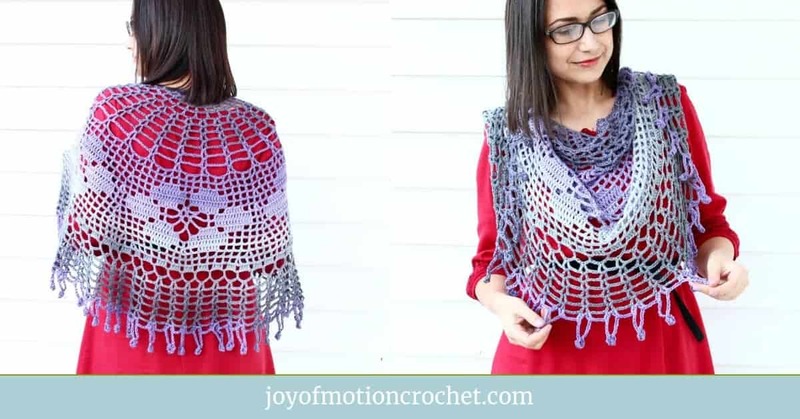 Linking your own patterns is encouraged.